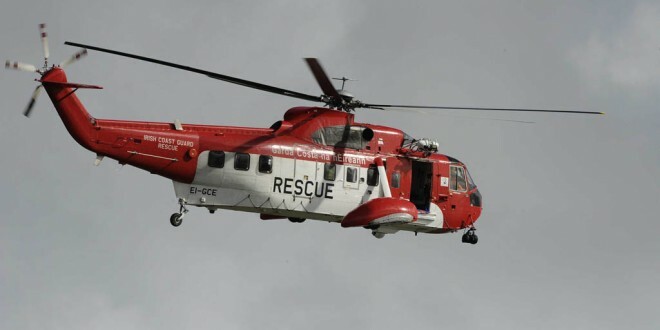 A rescue boat capsized in Kilkee this afternoon at approximately 1pm, resulting in one fatality. Another person is receiving treatment while a man who was stranded in a cave for several hours was finally brought ashore around 5pm and is expected to recover from his ordeal. 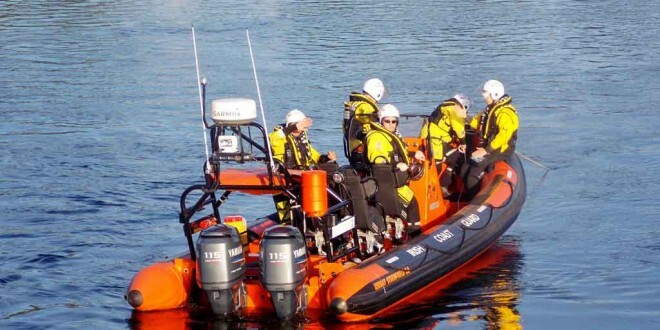 The Kilkee Marine Rescue unit was part of the search party for missing Lissycasey man David McMahon. Among the units involved in the initial search are Kilrush RNLI, Doolin and Kilkee Coastguard and the local fire service. The Shannon based Rescue 115 helicopter is also at the scene. A man in his 60’s has been rescued from the River Fergus. 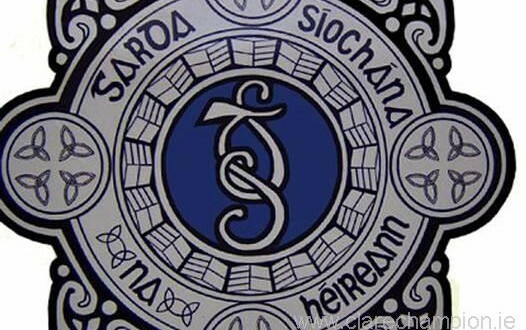 Gardaí were alerted around 9.30 last night after a man got into difficulty close to the bridge on the N85 ring-road near Clareabbey in Clarecastle.. Three units of the Ennis Fire Service, including a specialist Swift Water Rescue Team, were sent to the scene, while the Doolin unit of the Irish Coast Guard was also alerted, but was later stood down. 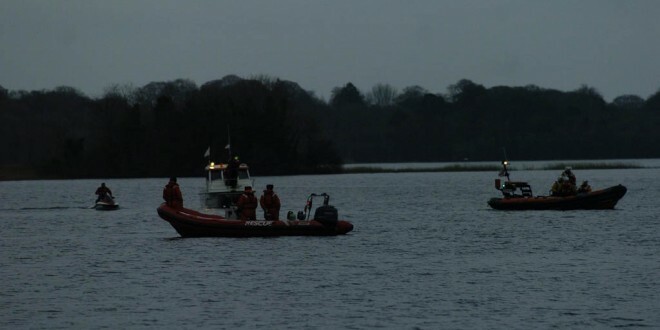 Members of An Garda Síochána located the man beneath the bridge and attempted to reach him by wading into the water before fire service personnel brought him to safety. The man was transferred into the care of the ambulance service. 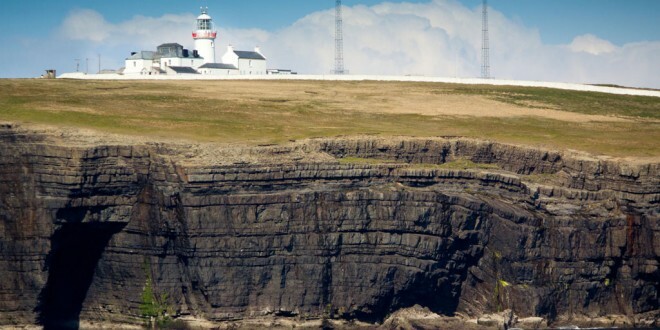 A BODY was recovered off the Clare coast, close to Loop Head, this morning. 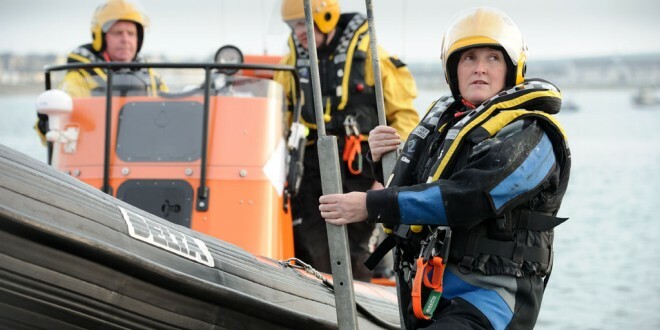 A person who is involved with the Kilrush lifeboat was fishing off the coast at around 10am, when he saw the body and made a call to the lifeboat station. The lifeboat crew were then paged and the vessel was launched about 20 minutes later. The body was recovered at about 11.15am and was said to be in a bad state of decomposition, apparently having been in the water for some weeks. The body was brought back to Kilrush and the last rites were performed by Fr Martin Blake. It was subsequently brought to University Hospital Limerick for a post mortem. Kilrush lifeboat received support from the local gardai and the Kilkee Coastguard Unit during the recovery.